Deadpool (one and only Ryan Reynolds), the foul-mouthed caricature of a superhero, lives as an angel of retribution, trashing the bad guys all over the world. 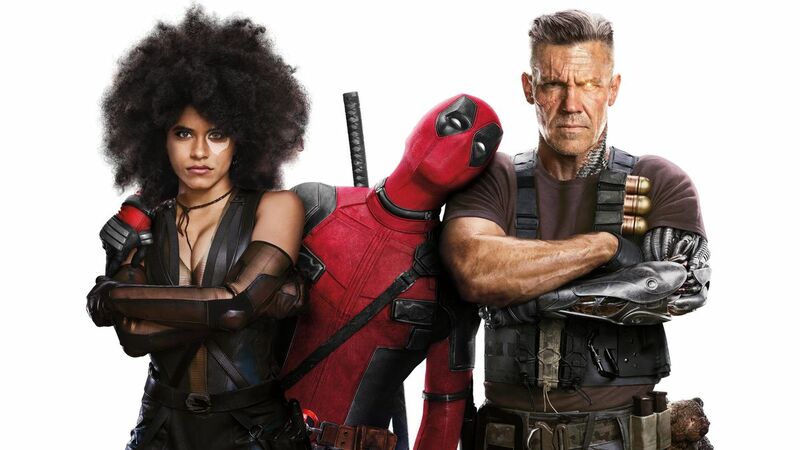 When a new danger – a time-travelling muscle with a mechanic arm Cable (Josh Brolin) – arrives, Deadpool gathers a team to face the man from the future. 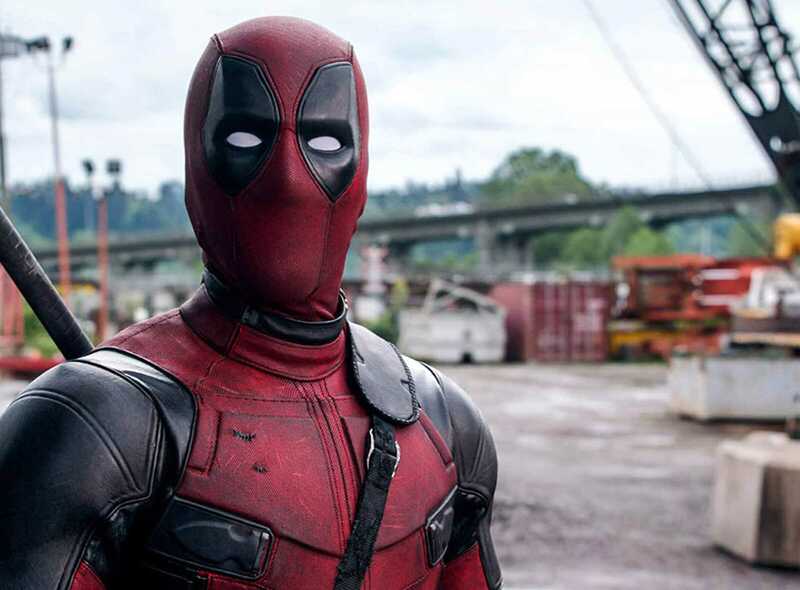 When Reynolds brought his all-time favorite Deadpool to the big screen, we have witnessed one of the most fabulous on-screen revivals among comic book characters. Deadpool was initially a minor, kitschy character, a mercenary sent to kill Wolverine. The Canadian actor was fighting for years to make a solo movie happen. And when that finally took place, the weirdest superhero to exist has become a phenomenon. We have all loved the fresh breeze in the genre of cliches and white knights on white horses. However, the second movie was obviously depraved of that novelty factor. We all knew that the film will be full of edgy jokes about DC Comics, Marvel, Hugh Jackman and a plethora of pop-culture references. And that’s exactly what happens. Deadpool in his second incarnation is even more brutal, more sarcastic and more satiric than previously. He has definitely spread his wings. While we are at it, the humor is still very bloody. To avoid spoilers, I will just say that one of the absolute bests (if not the most hilarious scene of the year so far) is the scene when Deadpool rakes up a team he calls X-Force (because X-Men is not gender-friendly by the way). This whole part of the movie had me literally crying. Ok, so, there’s humor, Deadpool cursing, killing and being weird. What’s new then? Mainly the abundance of characters popping up on the screen. Deadpool is in the centre of things, but there is a lot of strange figures to choose from. Josh Brolin’s Cable turns out to be a very solid addition, even though the actor wasn’t given much space to shine. Still, Cable’s motives are very clear and reasonable and his utterly serious approach gives a sweet dichotomy to the movie. He’s a much more credible antagonist than Ajax. I also became an instant fan of Domino (Zazie Beetz), an Afroamerican partner-in-crime of Deadpool. She added a dose of new texture to “Deadpool 2”, as a kind of Catwoman in the Marvel universe. Finally, there was the most charming newcomers of them all – Julian Dennison, best know from “The Hunt For The Wilderpeople”. The young actor was pure joy to watch, as he has mainly contributed to the “humor” part. Still, there were things that didn’t quite work. Even though Deadpool himself says a few times that the story was obviously bearing the signs of “lazy writing”, the movie is actually lazily written. The plot is all over the place – it’s even hard to describe it in one sentence. There were just so many subplots, little stories inside bigger stories, characters and other disruptions, that it’s better to give up and focus on the punchlines and the entire atmosphere. “Deadpool” is obviously not the sharpest tool in the Marvel’s shed. Just like the hero himself says “I can’t continue this franchise“, he might have foreshadowed that the third part will be the end of the line. Nonetheless, “Deadpool 2” is hell of a ride – dark humor, violence and a lot of hate for Wolverine. If that’s what you expect, there is no chance of a disappointment.